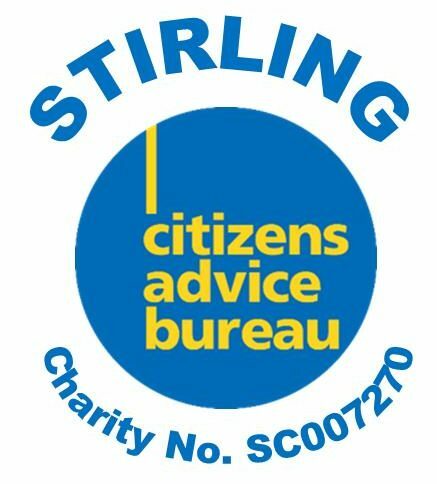 Stirling CAB provides specialist advice and support to the Armed services community and their dependants, currently in its eighth year. Our trained specialist adviser offers information, advice and casework support. They will work with a wide range of other organisations to put together a support package that’s right for you. They can meet with you in your own home, at CAB offices across the Stirling District.